Faced with production issues from launch, and amidst unknown levels of consumer demand, the Apple Watch is likely to see less than 15 million units shipped through the end of September, analyst Ming-Chi Kuo predicted on Wednesday. Kuo's revised forecast was issued in a note to investors, a copy of which was obtained by AppleInsider. In it, he said that Apple Watch shipments for fiscal year 2015 are likely to be lower than most analysts and investors expect. Apple's fiscal year runs through the end of September, which means the 15-million forecast does not apply to holiday 2015 sales. With reliable sources deep within Apple's supply chain, Kuo has a particularly strong track record in predicting not only Apple's future product plans, but also its shipment levels. For example, among major analysts, he had the closest estimates for Apple's blockbuster holiday quarter, predicting sales of 73 million iPhones when most forecasts were under 70 million. Apple ended up shipping 74.5 million handsets. In Wednesday's note, Kuo said that supply issues with the Taptic Engine for Apple Watch will start to improve in late May, allowing Apple to catch up with consumer demand. 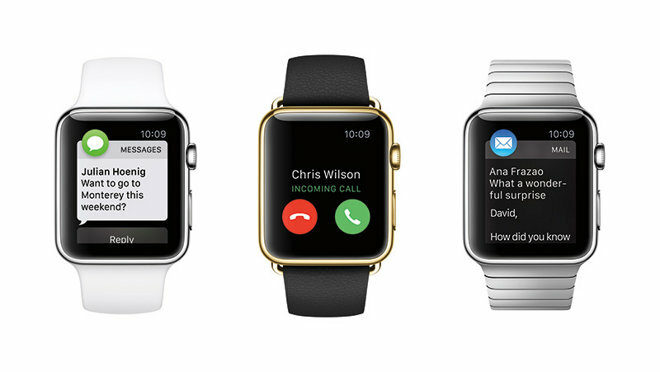 But he also said demand for the new wrist-worn device has softened since it launched in late April. "Our survey shows that most Apple Watches are scheduled to begin shipping in June, and the shipments schedule hasn't changed significantly since the start of preorders," he said. "We therefore conclude (second quarter of calendar 2015) production output is sufficient for the orders placed so far. 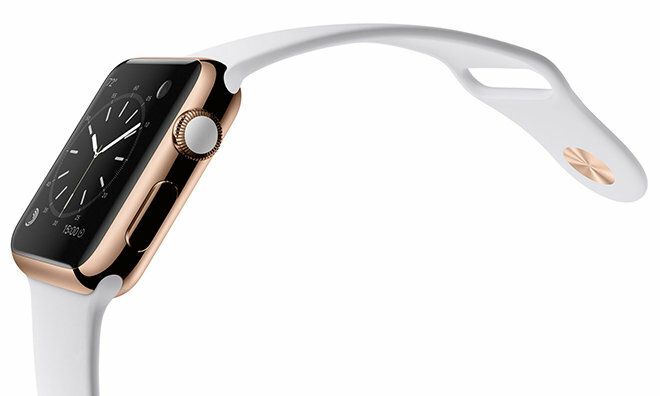 As such, we infer that market demand for Apple Watch may be slowing down." Kuo's research also found that over 80 percent of orders thus far have been for the larger 42-millimeter model, which implies that it has been a male-dominated customer mix for early adopters. In his view, the first-generation Apple Watch is a device with "potential," but Kuo believes it needs improvement. He compared it to Apple's first-generation iPhone, which debuted in 2007, but saw moderate sales until the introduction of the improved second-generation iPhone 3G. Of course, how many Apple Watches are actually shipped will remain a mystery, as Apple has said it will not report unit sales for its new product category. The company did indicate last quarter that the Watch will reduce its overall margins. Sales could see a jolt this fall, when Kuo believes that Apple will introduce up to three additional casing materials. The analyst did not indicate what materials Apple might use, but potential options popular on the watch market include white gold, platinum, titanium, or ceramic.